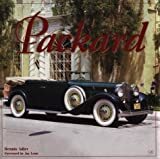 Monte and Elaine Glud’s Packard 120-B Convertible Sedan’s grand appearance belies the fact that it’s a “Junior” Packard. 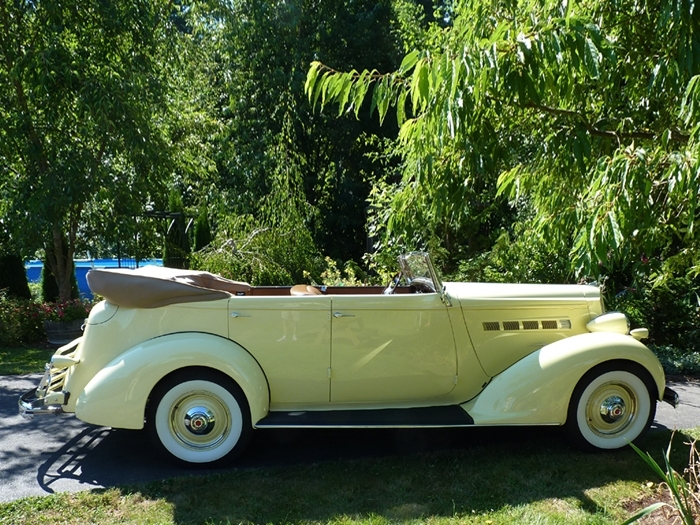 Introduced in 1935, the mid-priced Packard 120 Eights caught on quickly, outselling all Packard “Senior” lines combined, by nearly four to one. 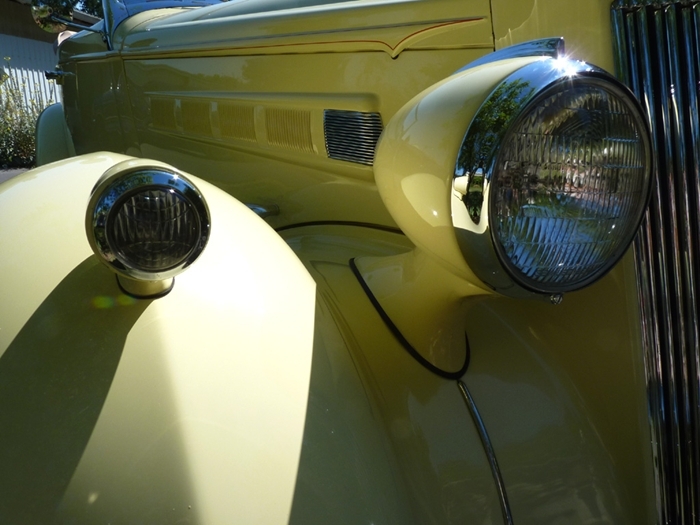 In 1936, with Senior numbers decreasing, sales of the 120s more than doubled to 55,042. 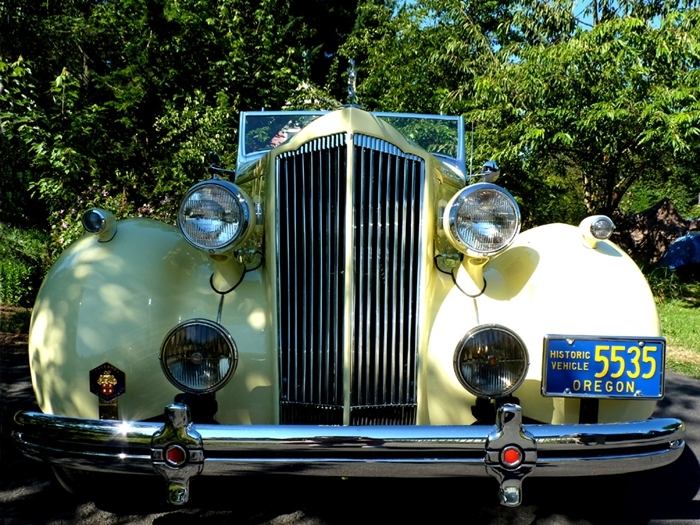 The “Juniors” carried Packard through the 1930s recession as all other luxury independents, including Stutz, Auburn, Cord, Duesenberg, and Pierce-Arrow, went out of business. 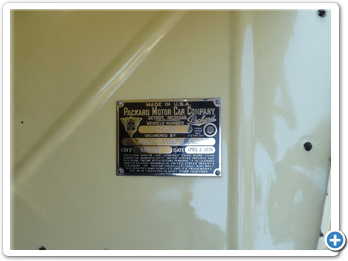 For Monte, this 120-B was a perfect find. 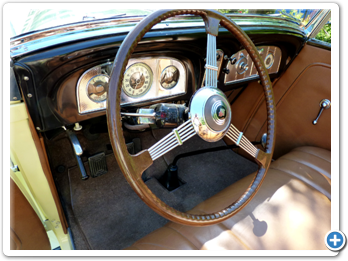 Although Packard produced tens of thousands of 120-Bs, Monte figures about 150 were Sedan Convertibles. 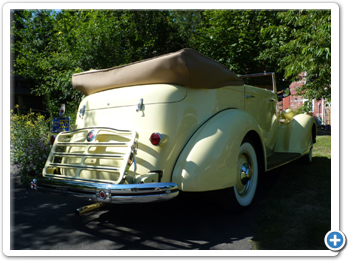 His car is relatively rare--which came as an unexpected, but pleasant surprise . 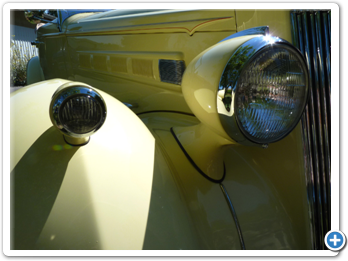 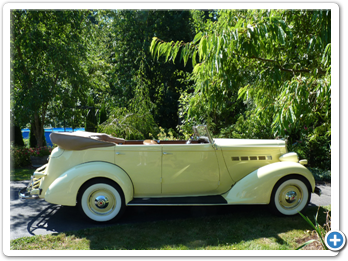 The beautiful styling was not lost on Monte’s wife, who supported the decision to purchase the Packard. 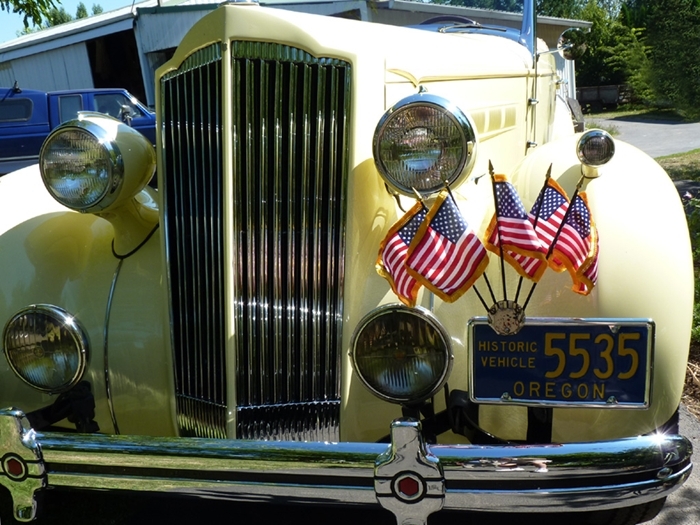 Adding to the interest of this Packard is its colorful provenance. 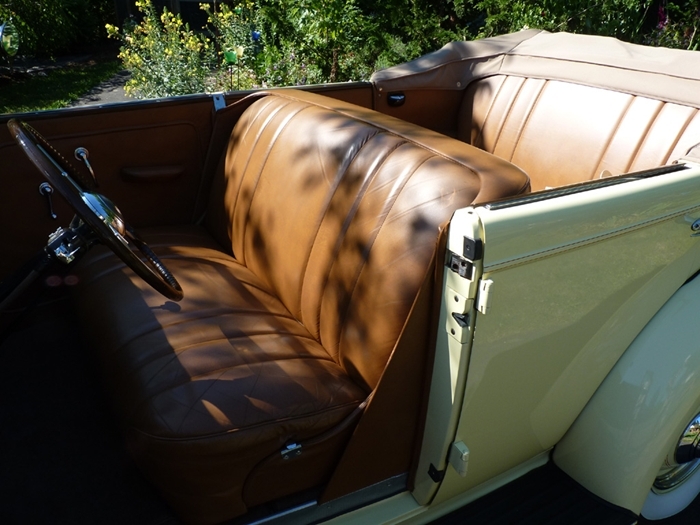 “The car was sold originally to a Navy admiral while he was in San Diego,” said Monte. 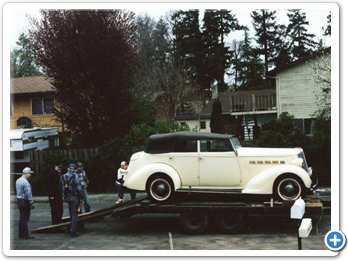 “He bought it at Earl C. Anthony’s Oakland Dealership and drove it back to San Diego. 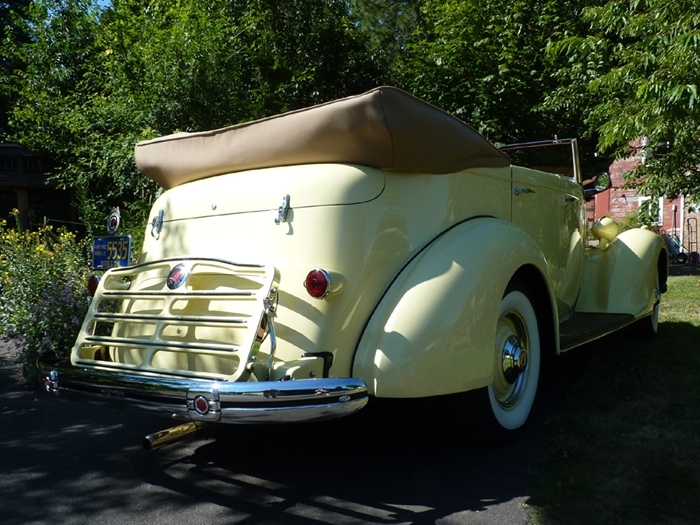 He later traded it in on a 1937 or ’38 Buick Convertible Sedan. 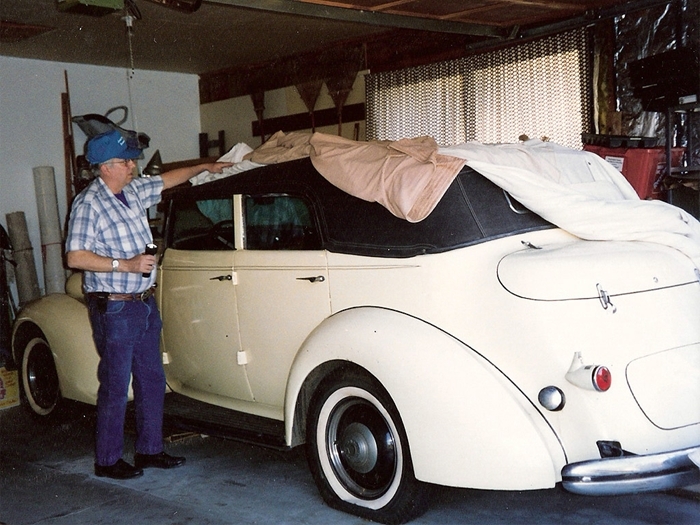 “A man from Klamath Falls bought it--I know him and have talked to him on the phone about it. 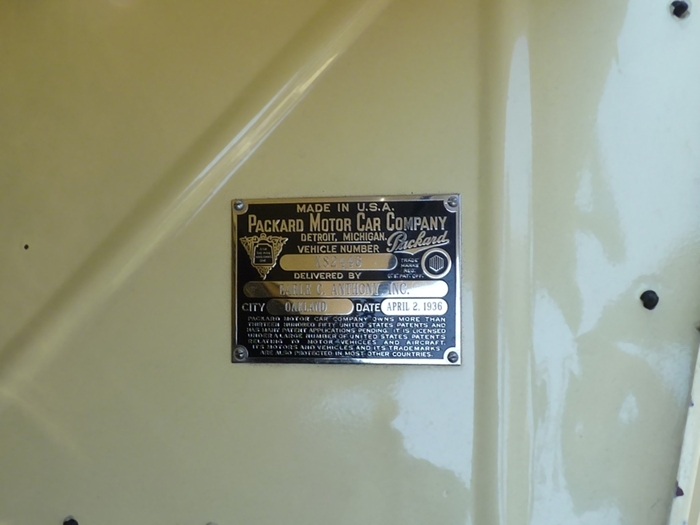 He was working on the construction of the Hoover Dam, I believe, and instead of going drinking with the guys, he saved up his money and bought the Packard from the Buick dealership. 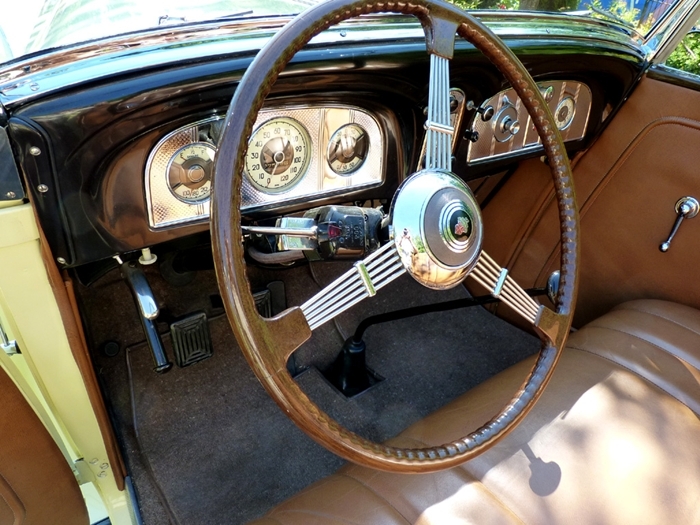 At some point, he painted the car red; it must have looked like a Christmas tree, as the original color scheme was a black exterior with the ugliest green leather interior you’ve ever seen in your life. 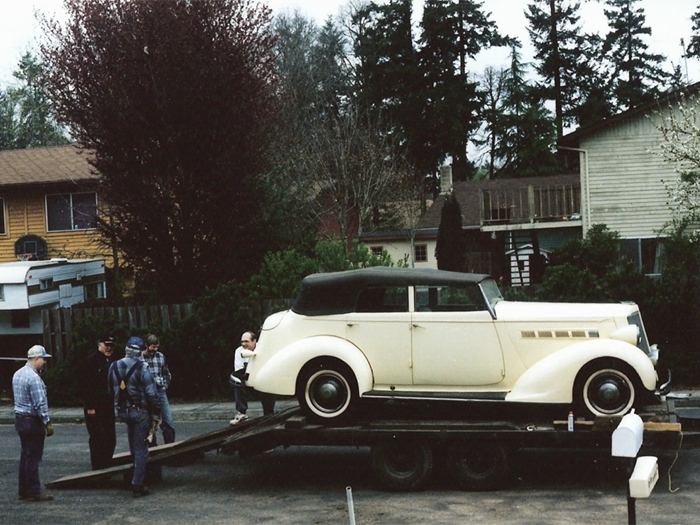 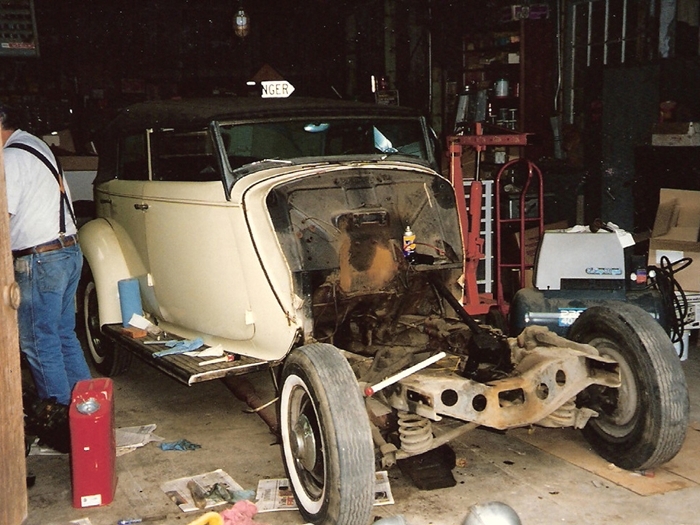 The Gluds towed the Packard home, rebuilt the engine in 1995, and then stored the car. 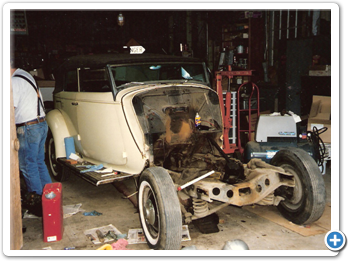 On August 1st, 2000 Monte towed the car to (restoration specialist) Dave McCready’s shop where the car underwent a full restoration--an intensive, full-time process completed on April 2, 2001 (an estimated 1500+ man hours). 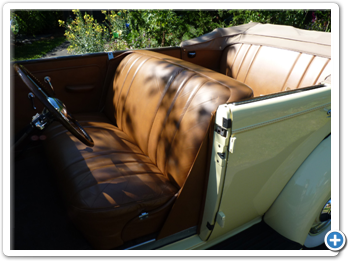 The result is magnificent! 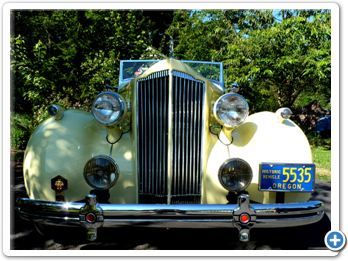 In July 2001, Monte and Elaine were awarded “Best of Class” in the Special Interest Cars category at the Forest Grove, Oregon Concours d’Elegance. 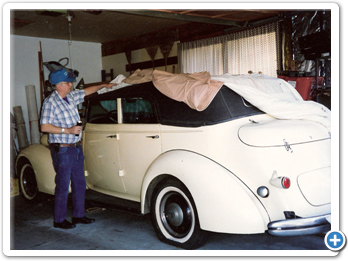 In February 2002, they took first place in the Pre-War Open Juniors category at the Annual Packards International Membership Meet in Orange, CA. 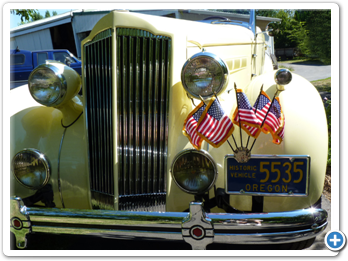 Since then the Gluds have driven their Packard frequently, to shows, on club tours, and often just for enjoyment.